The rest of your items are in the cart. Give your work the attention it deserves. 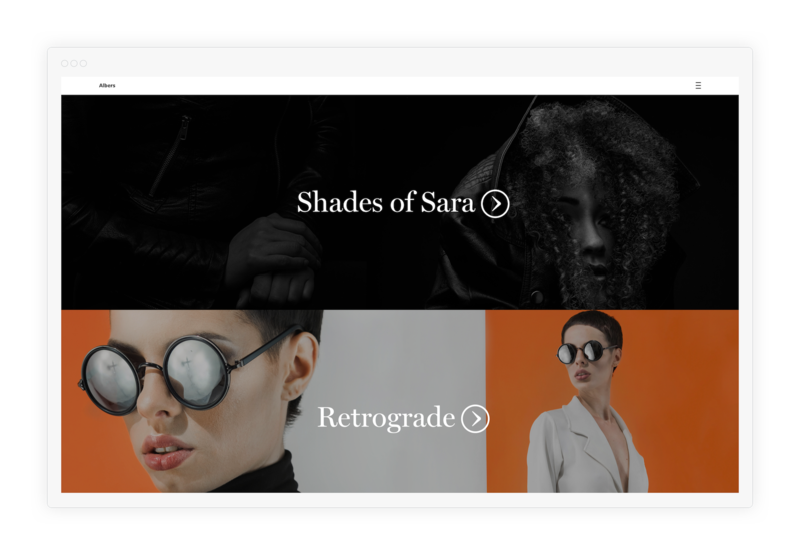 With a Pro+ membership, you can build a professional customizable website with everything you need: dynamic themes, great customization features, an online store, client proofing, and much more. Get all the benefits of a 500px Pro membership—including Classes, a profile where you can display your Services and Workshops, and Advanced Stats—plus a stunning website from Format. Learn more. A professional website with all the features you need. 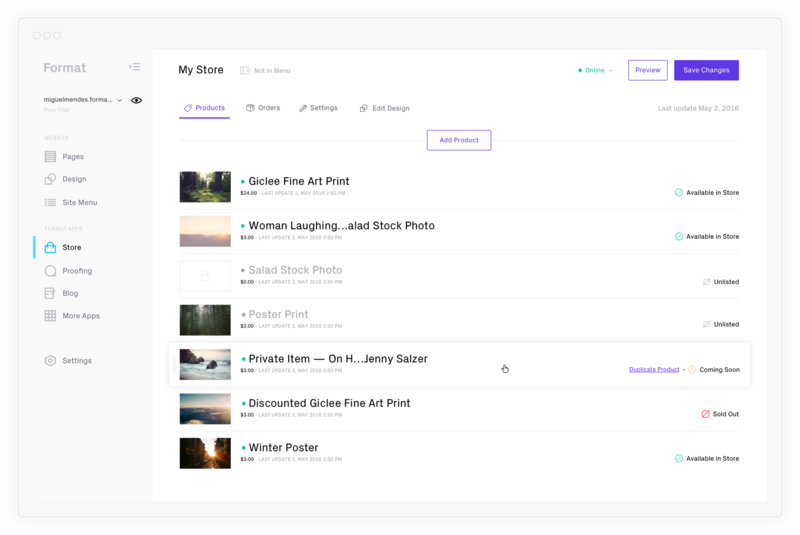 Showcase your photos, sell items in your online store, manage your workflow with client proofing, and share stories on your blog—all in the same place. Best of all, adding photos is easy—just upload directly from 500px. Make your photos stand out with a theme that matches your style. 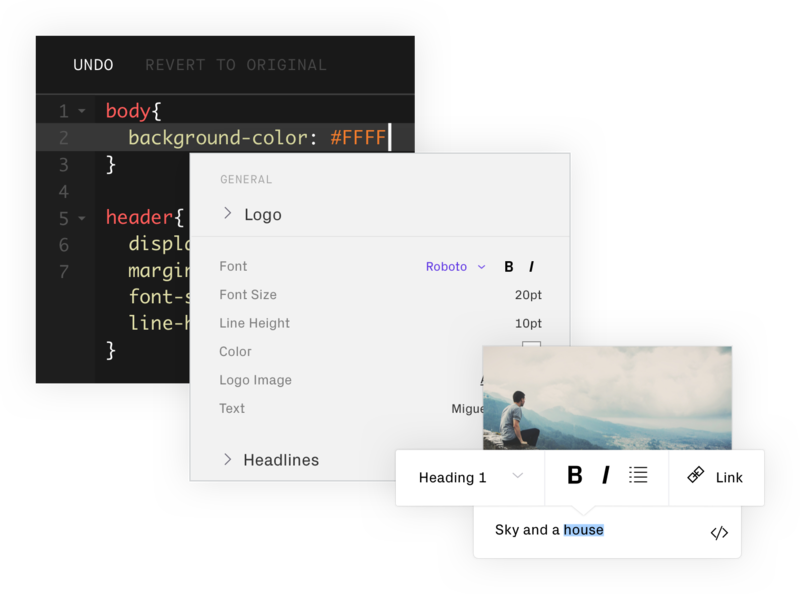 Format’s collection of gorgeous themes are designed to make your work look great, whether it’s viewed on a browser, tablet, or smartphone. Your website should look just the way you like it. With Format’s advanced code editor, you can customize every detail and make it your own. Make money from your photography—directly through your website. Whether it’s photography services or fine art prints, make up to 10 items available for sale in your online store. Delivering work to clients? Make your workflow simpler. 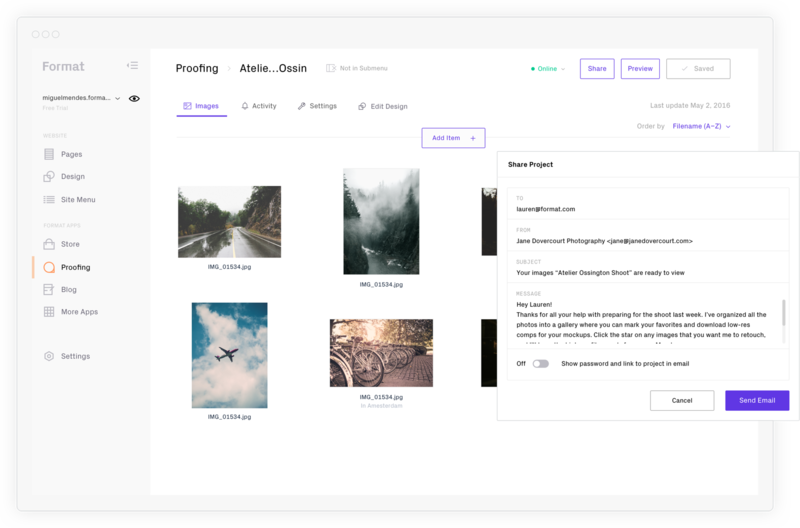 Let clients privately view, favorite, and download photos directly from your website. Got a story to tell or skills to share? Get creative with a blog that makes it easy to incorporate both images and text. 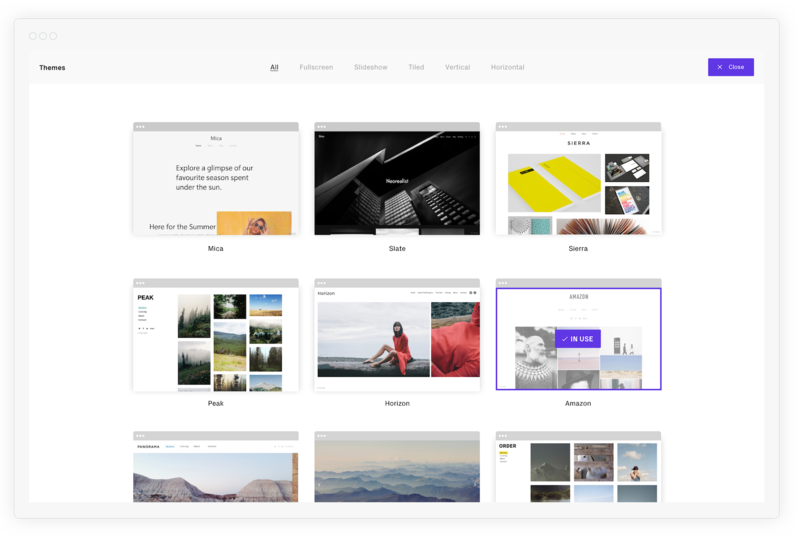 Drag & drop tools make modifying and customizing your website easy. Select from professional typefaces and change font size and color. 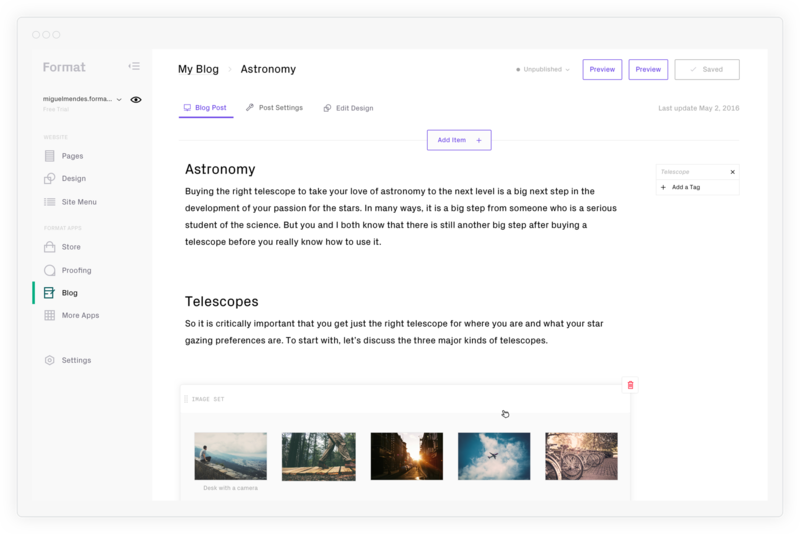 Build custom pages by arranging text and images to suit your needs. Upload photos directly from your 500px profile. Add movement by incorporating video into your website.